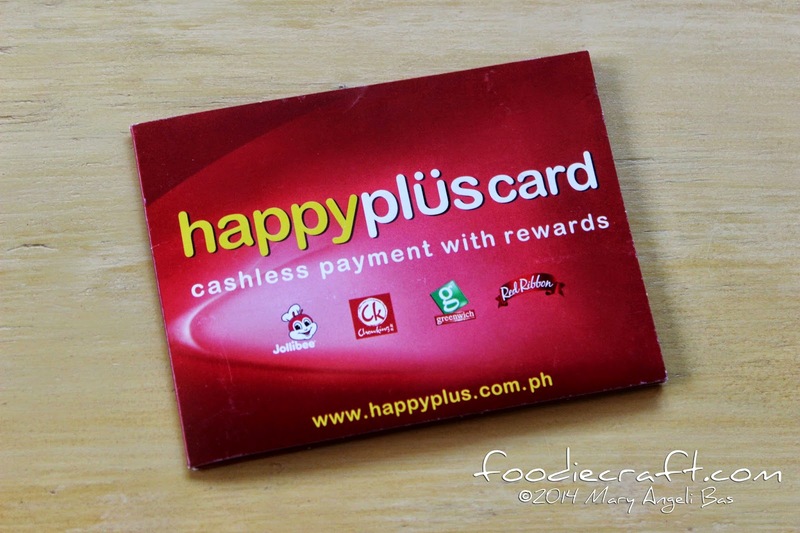 Jollibee Kids Club (JKC) the biggest nationwide club for kids just launched the JKC Happyplus card, the first ever electronic wallet and rewards earning membership card for kids. How does the JKC Happyplus card work? Each card costs P100 (load not included) and is available in selected Jollibee stores for kids 12 years and below. It instantly entitles the bearer to a 3-year membership at the Jollibee Kids Club. 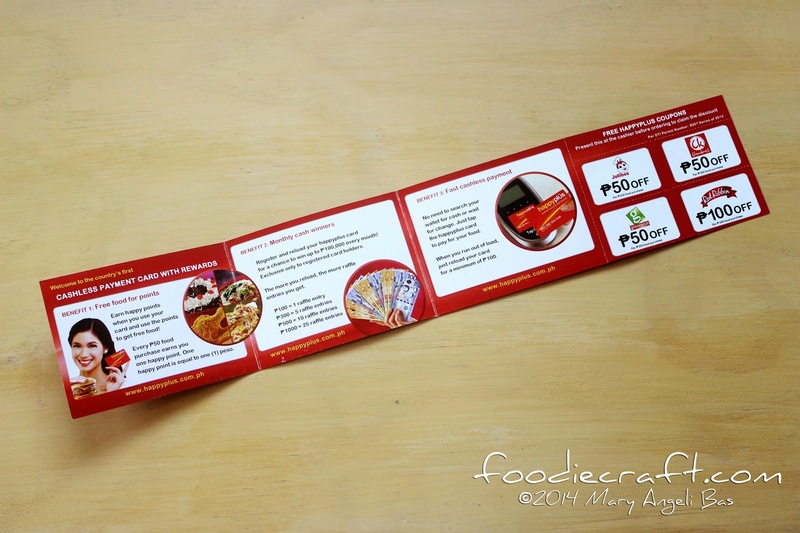 *The card may be used for food purchases in Jollibee, Greenwich, Chowking, and Red Ribbon. 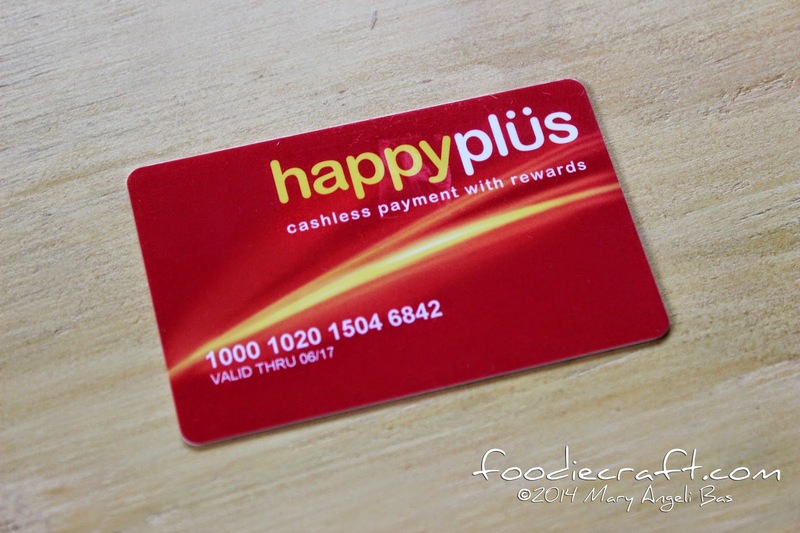 The JKC Happyplus card is your access to JKC freebies and discounts. Here are as follows. o A chance to win one of 5 JKP GCs worth P6,000 in the monthly raffle. Additional raffle entries can be earned for every reload (same table above applies). 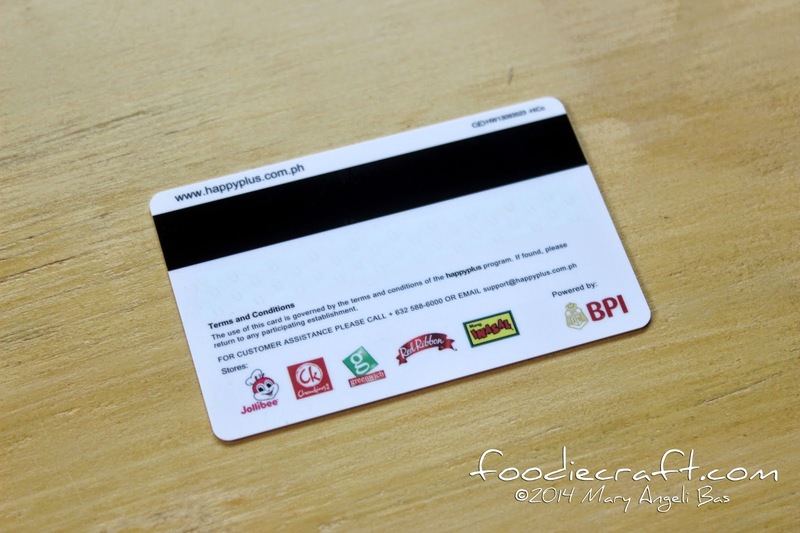 Go to your nearest Jollibee store now to get your very own JKC Happyplus card!